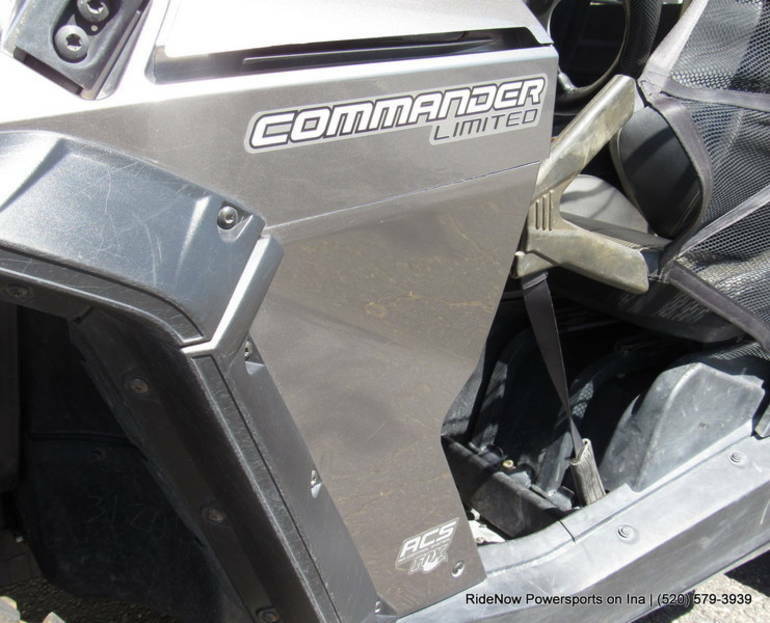 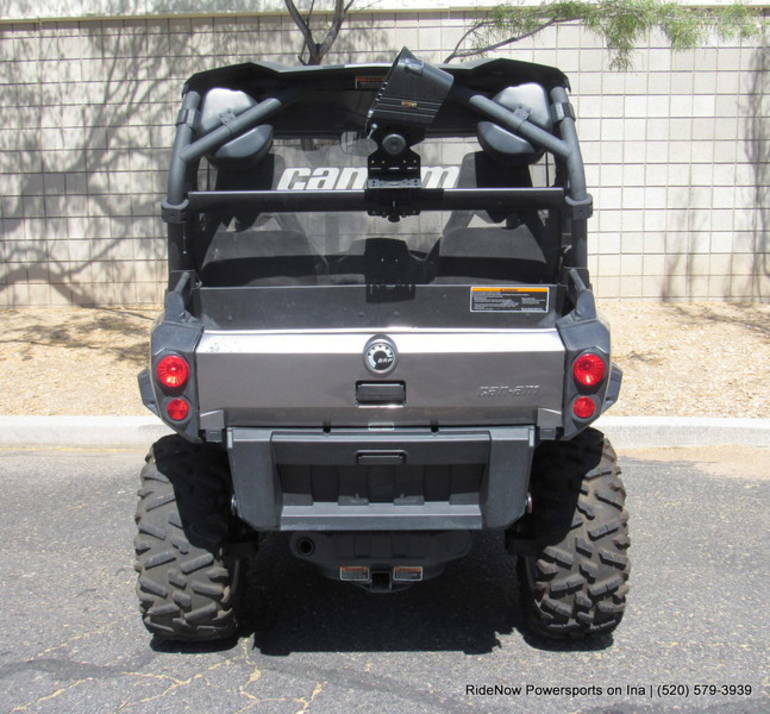 2012 Can-Am Commander Limited 1000, Just ask for SEAN In Web Sales! 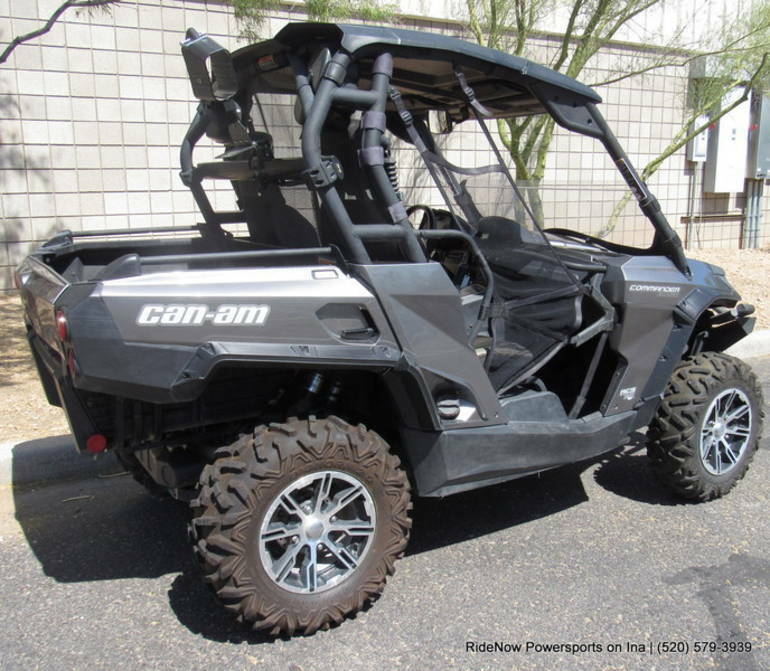 2012 Can-AM® Commander Limited 1000 Introducing the advanced Can-Am® Commander 1000 Limited side-by-side: a vehicle that offers maximum style and comfort. 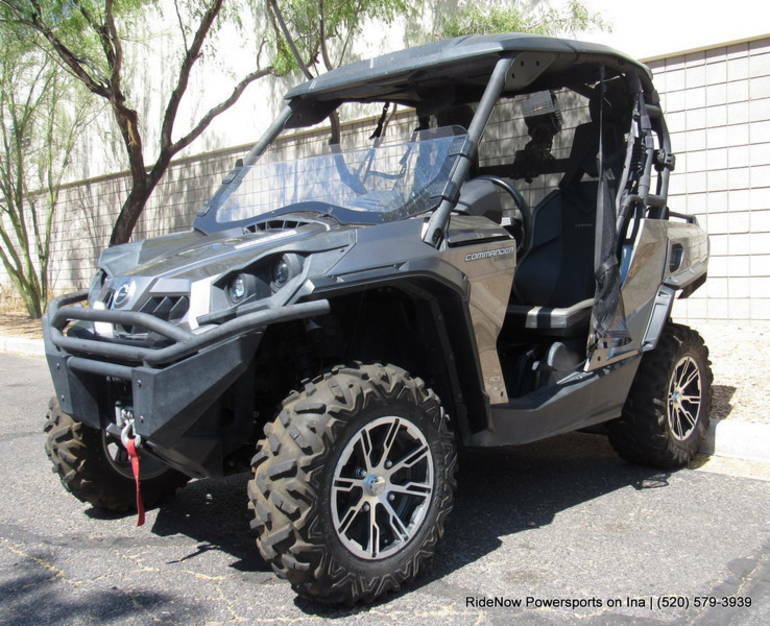 Along with a striking Pure Magnesium colour scheme, it provides powerful performance with its 85 hp Rotax® 1000 engine and the industry-first Air Control Suspension. 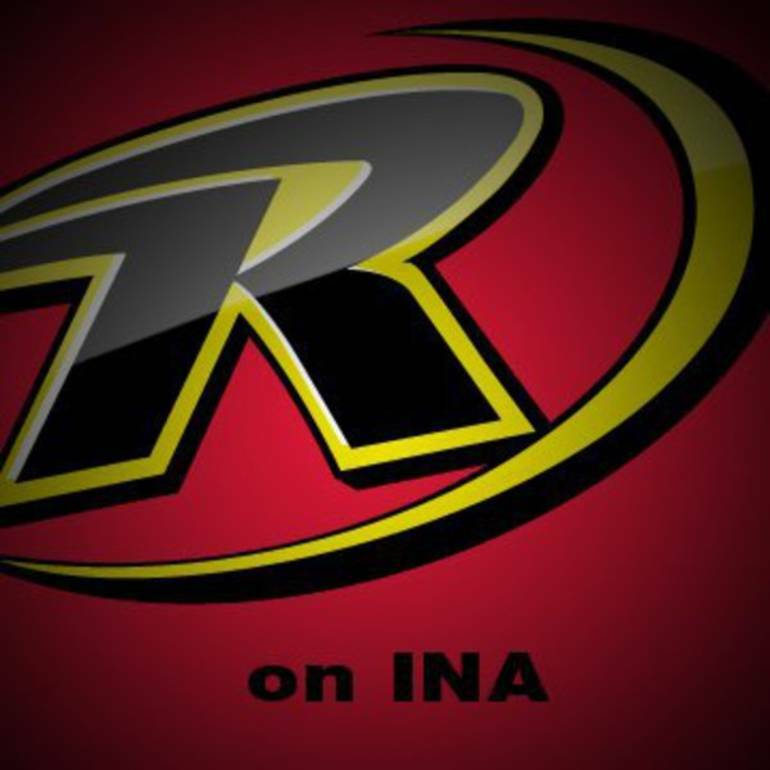 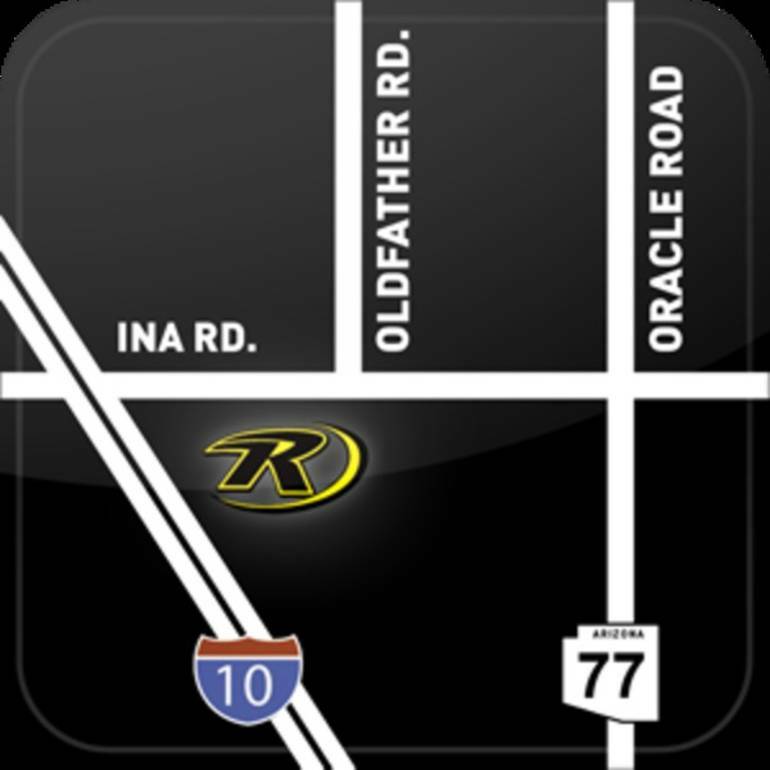 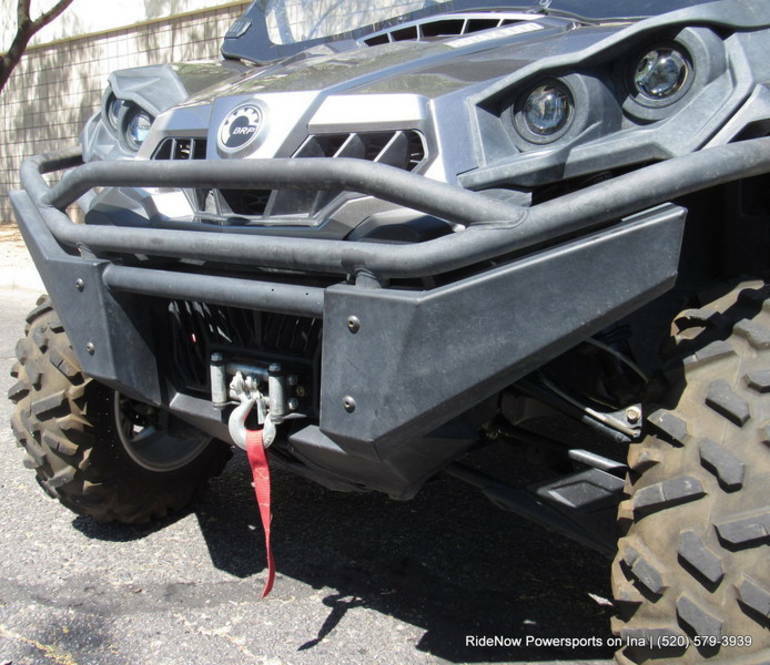 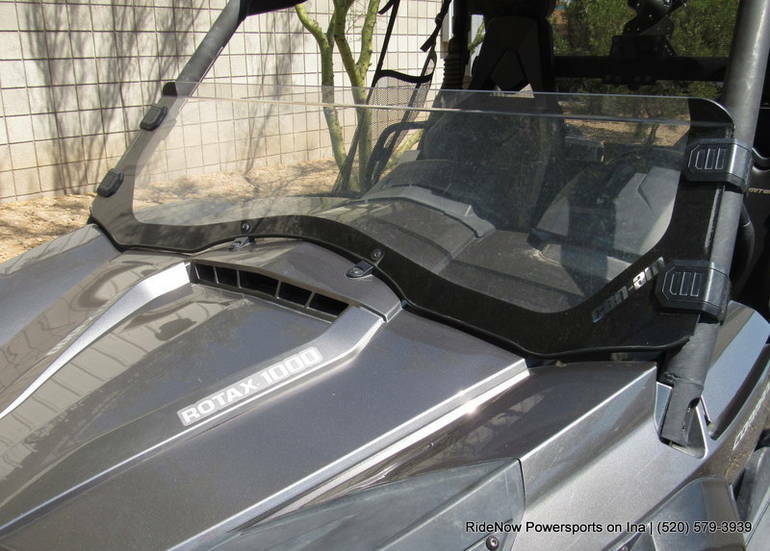 BRP also added many key proven accessories half windshields, touchscreen GPS, sound system with four integrated speakers and so much more so your side-by-side performs as good as it looks. 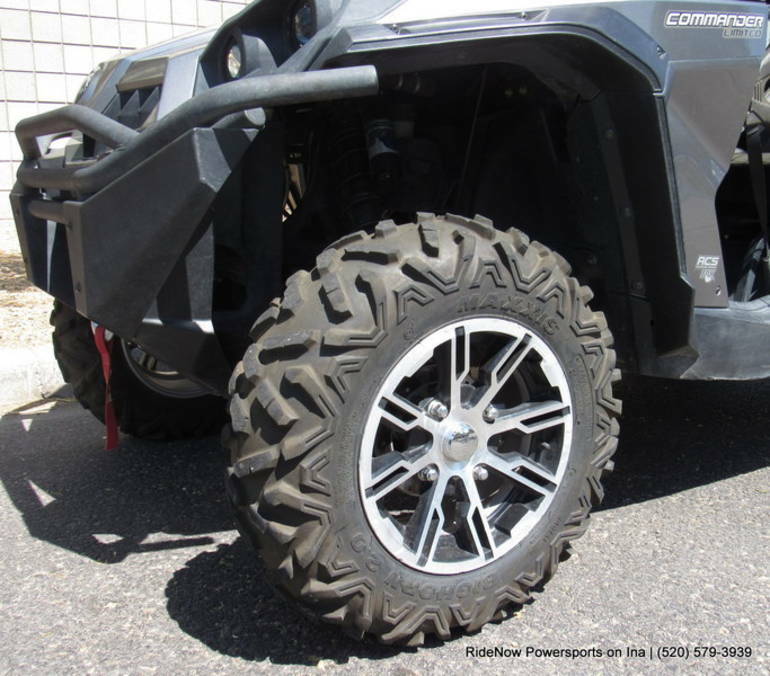 Standard features may include: FRONT AND REAR AIR CONTROL SUSPENSION (ACS) WITH FOX RACING SHOX HPG PIGGYBACK SHOCKS The ACS system uses HPG piggyback shocks from Fox Racing Shox and an onboard compressor to allow the rider to adjust the preload level of the suspension to his preference or riding style. 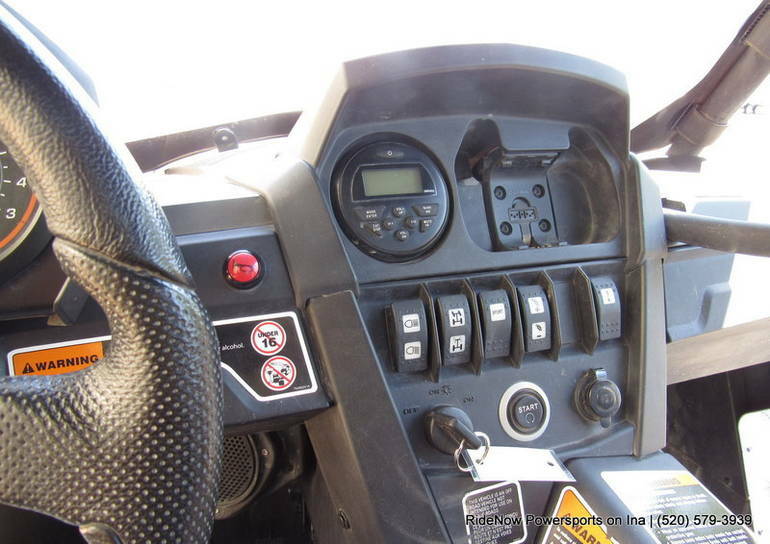 Six preset levels are available and can be set on the fly. 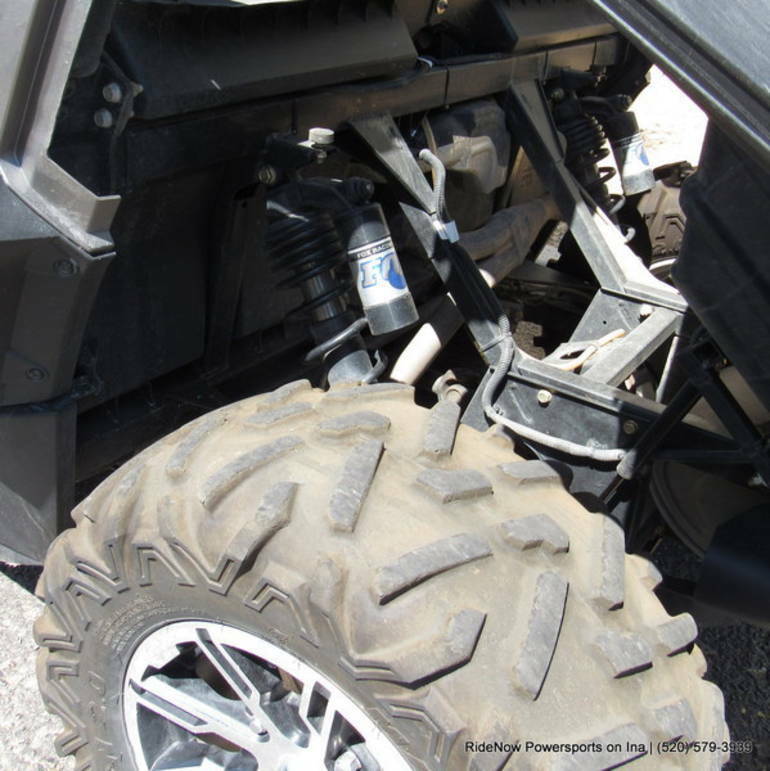 You can adjust the front and rear independently The only independent rear suspension that eliminates scrub and camber changes, meaning the wheels pivot up and down rather than in a butterfly motion. 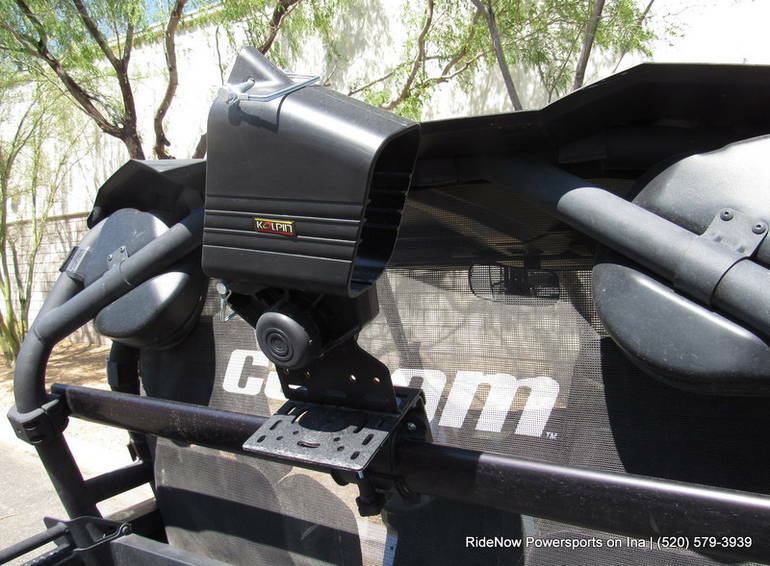 This ensures the vehicle only moves in the direction you point it. 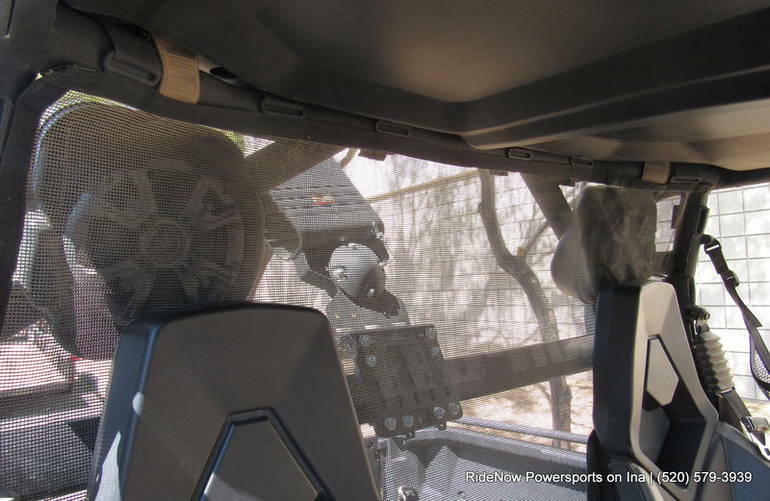 With fewer moving parts than other systems. 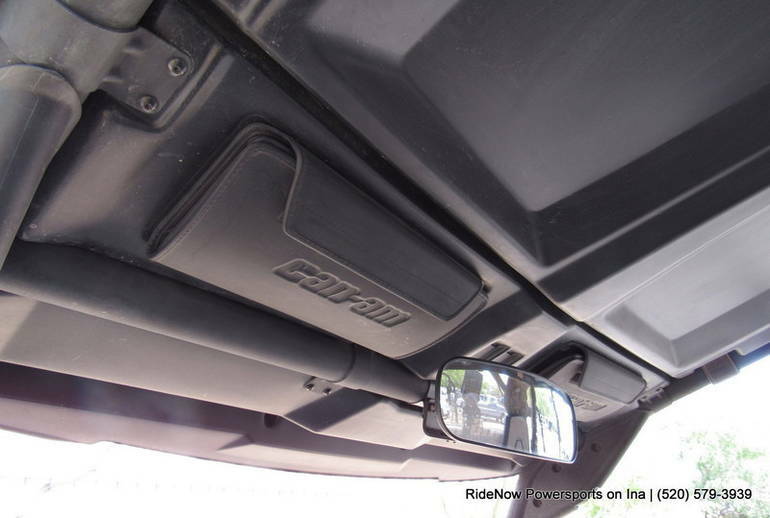 Take your favourite music along on your ride with the four-speaker sound system featuring connections and controls for your iPod or iPhone. 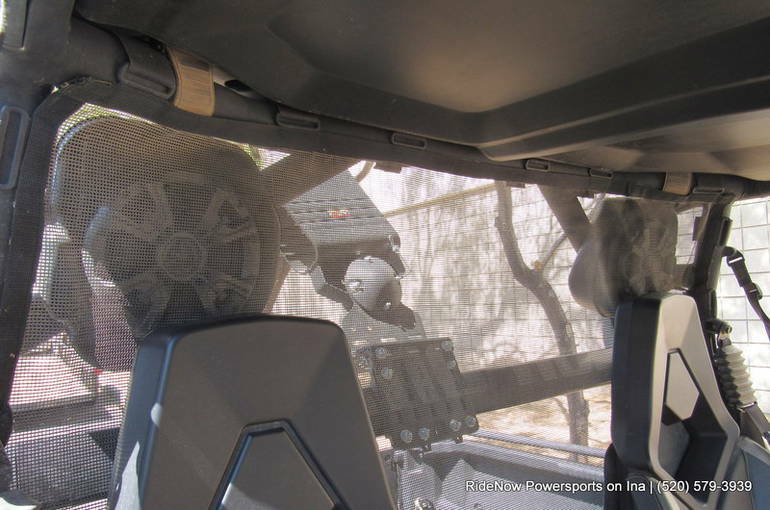 A USB port and auxiliary input gives you even more flexibility for different devices. 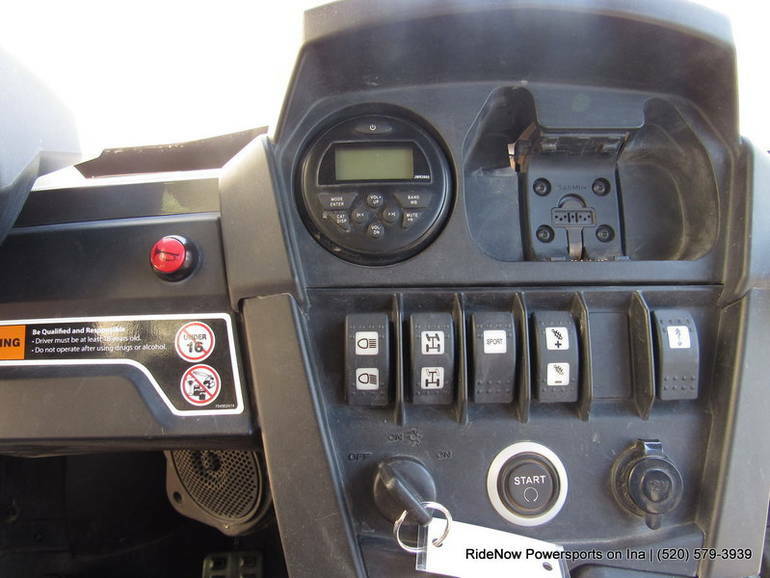 All device connections are securely positioned in the glove box. 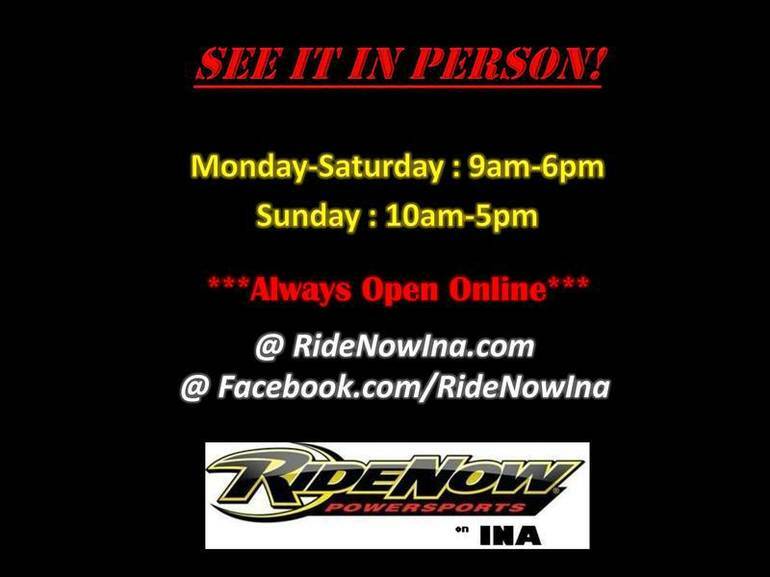 Call Sean Today!!! 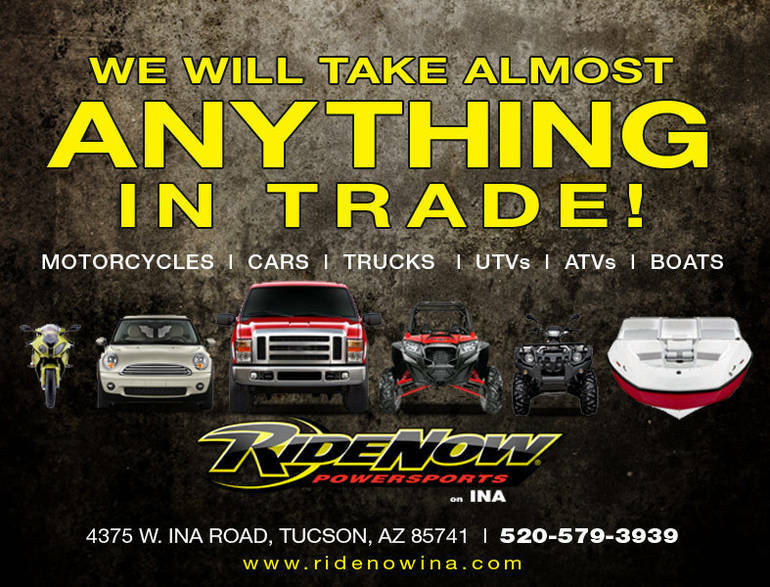 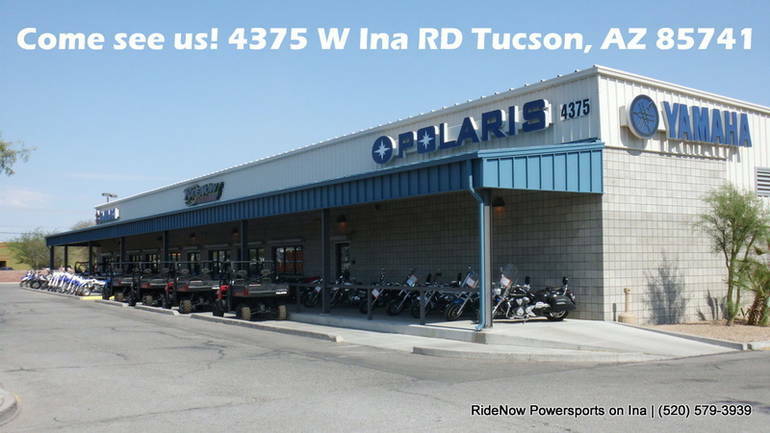 (520) 579-3939 Financing Options Available!!! 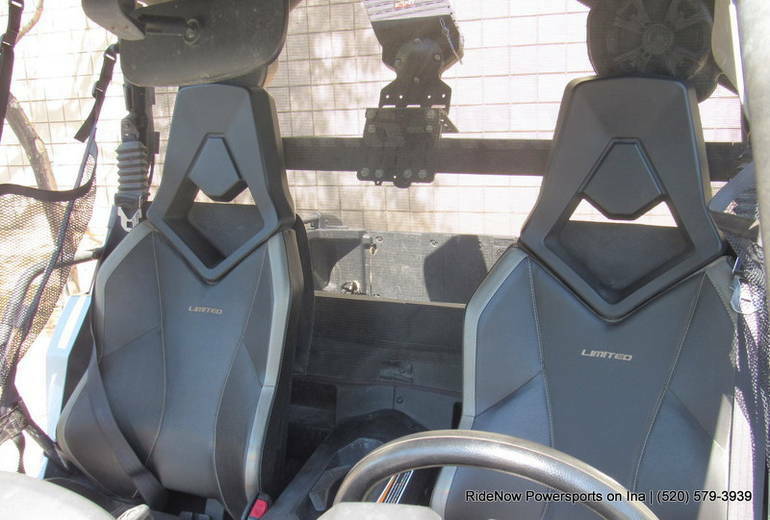 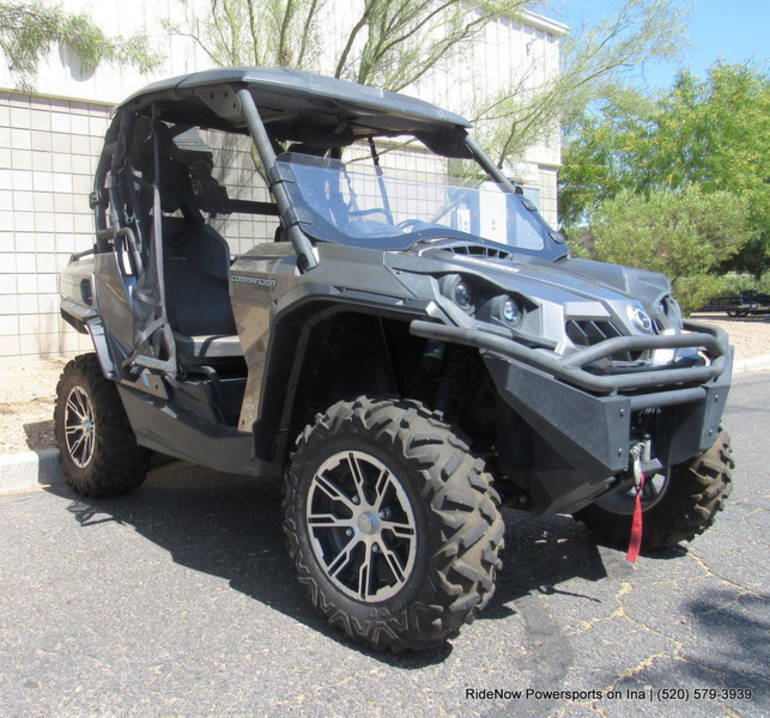 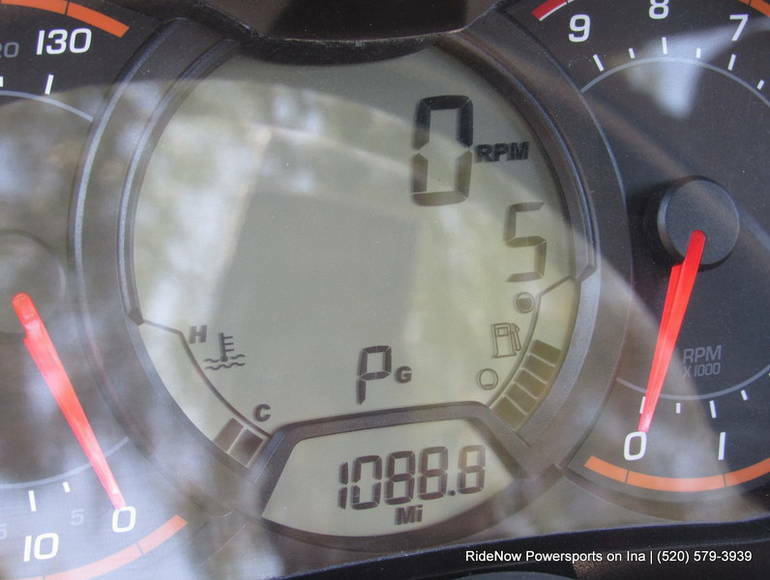 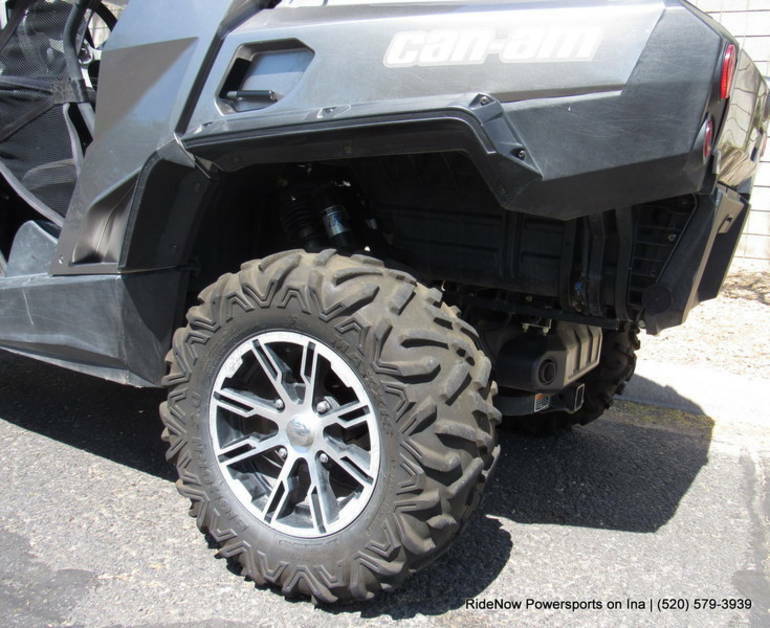 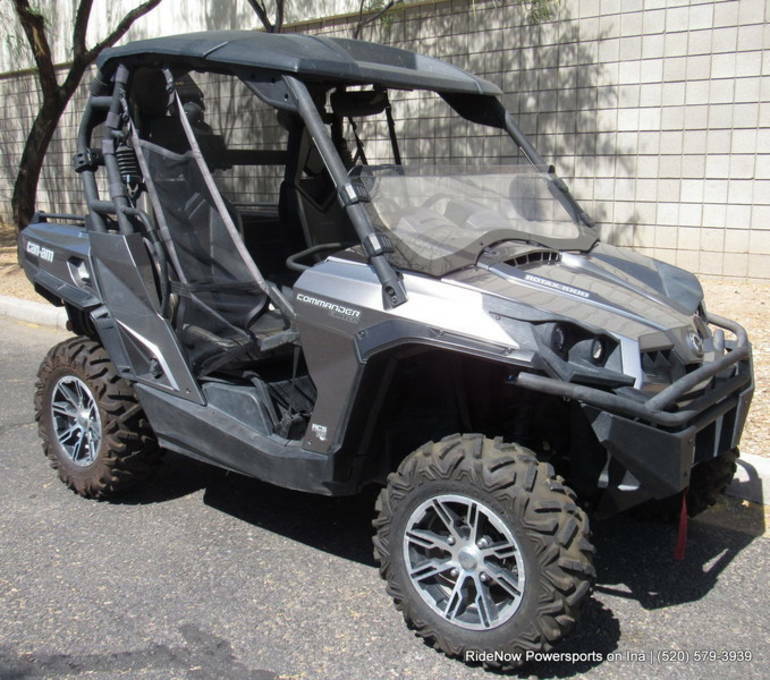 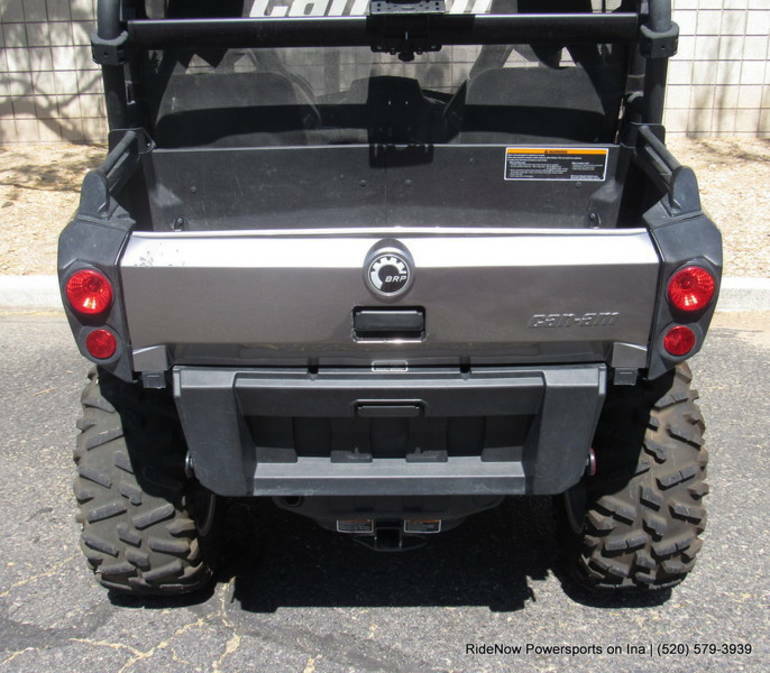 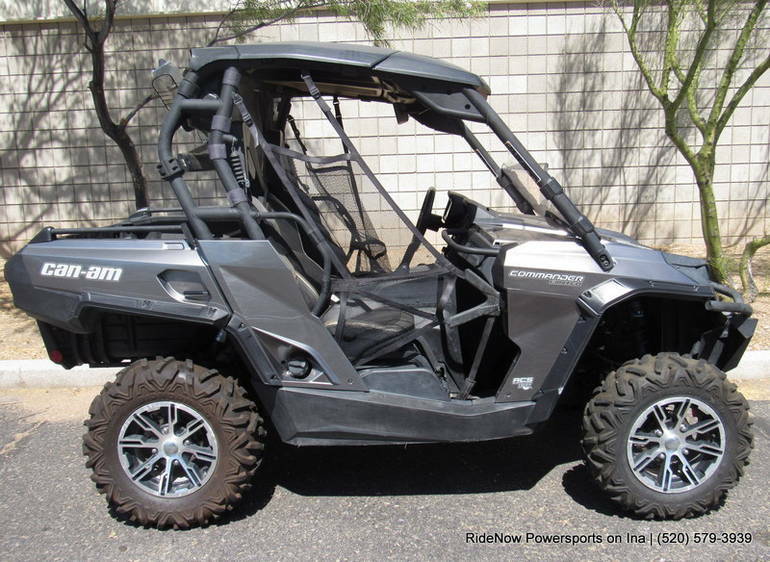 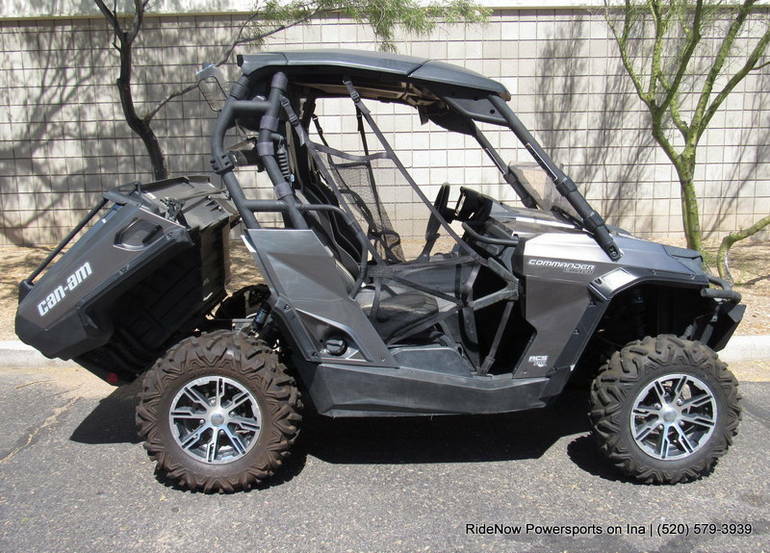 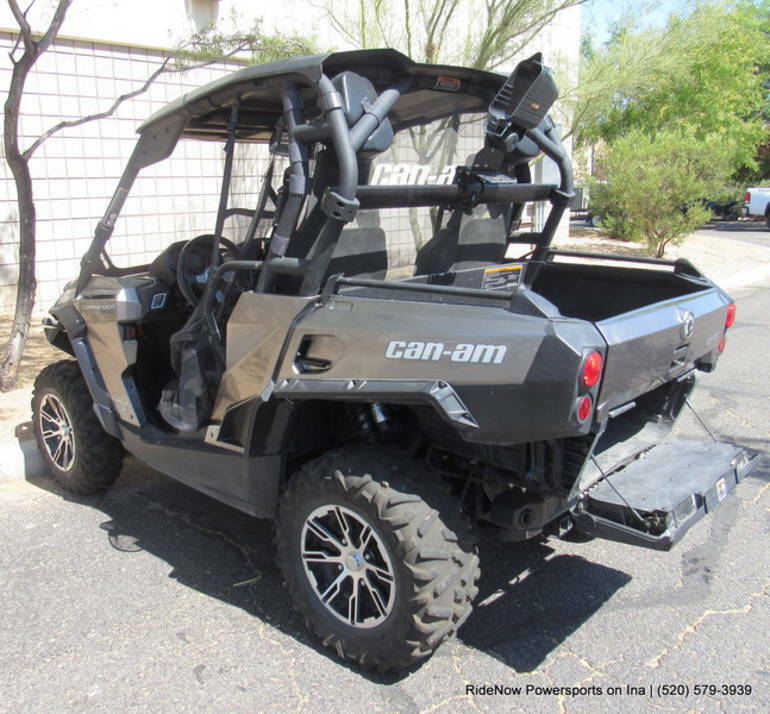 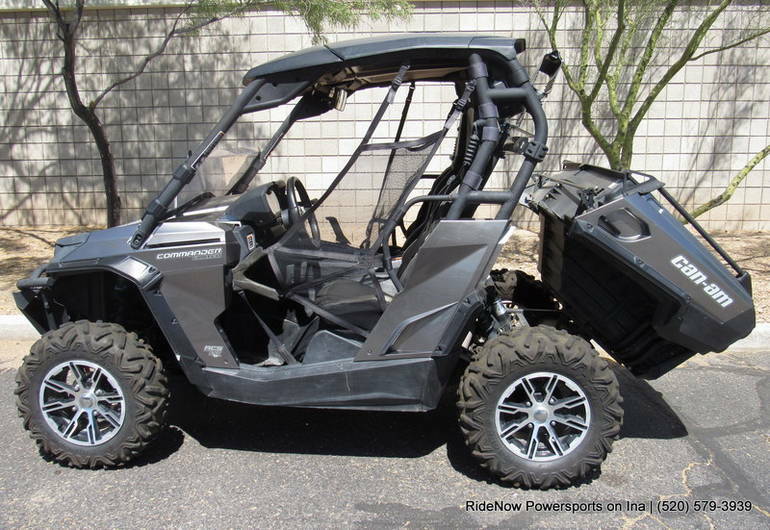 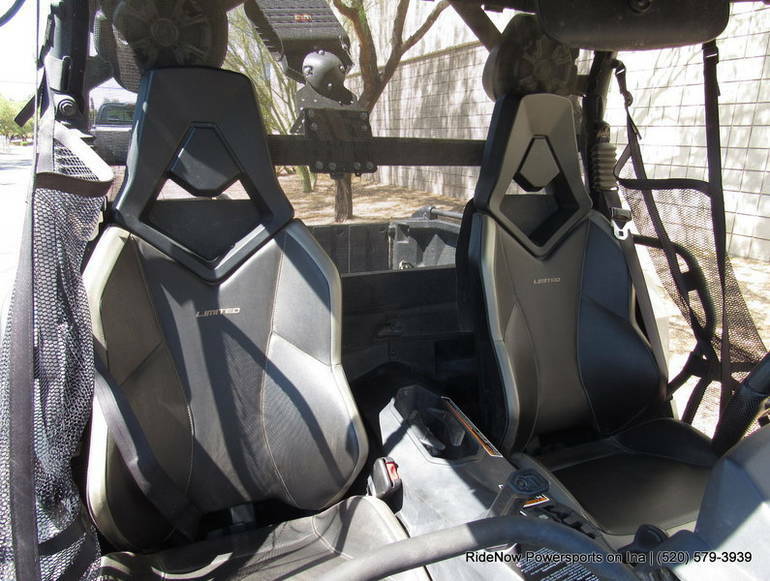 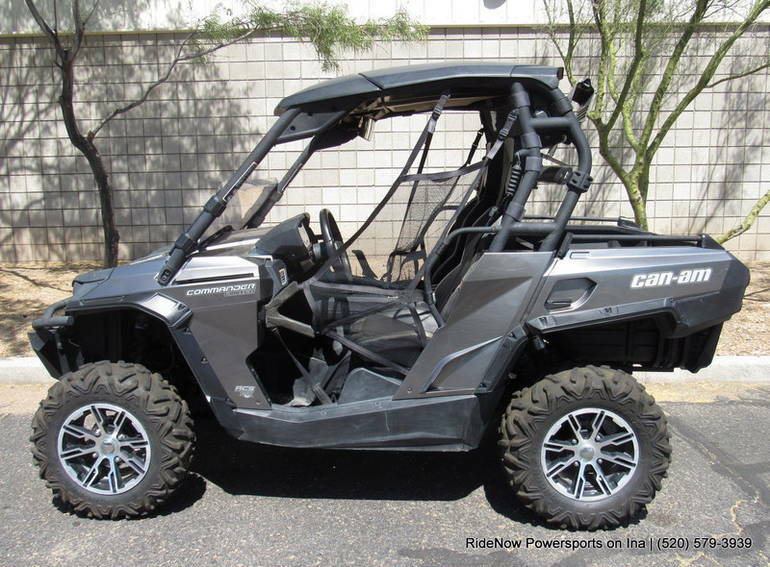 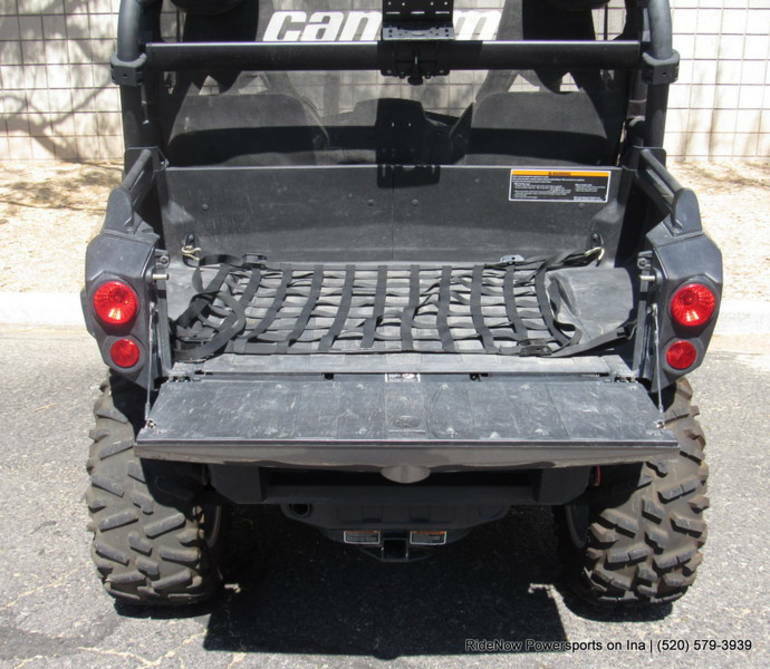 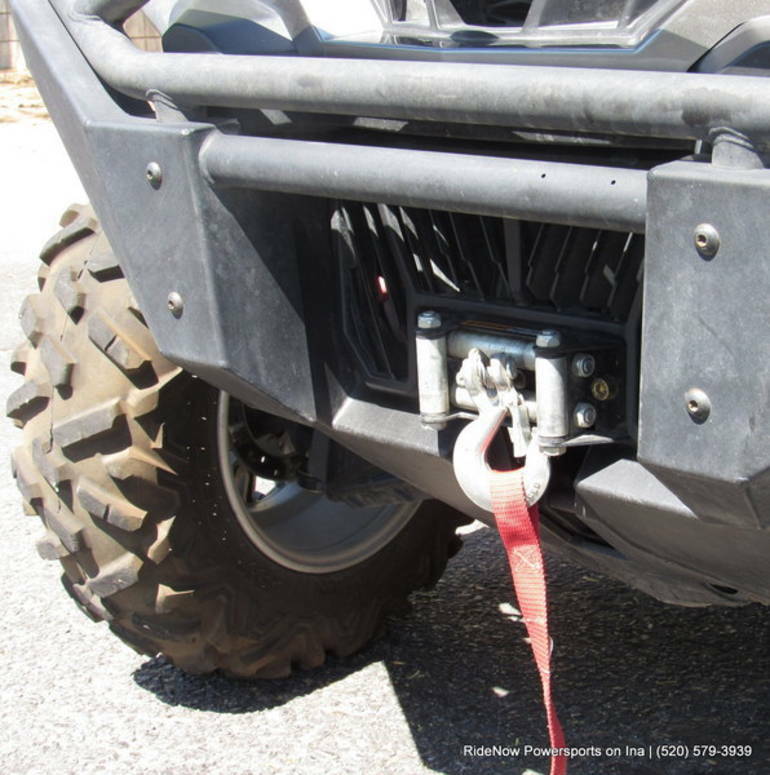 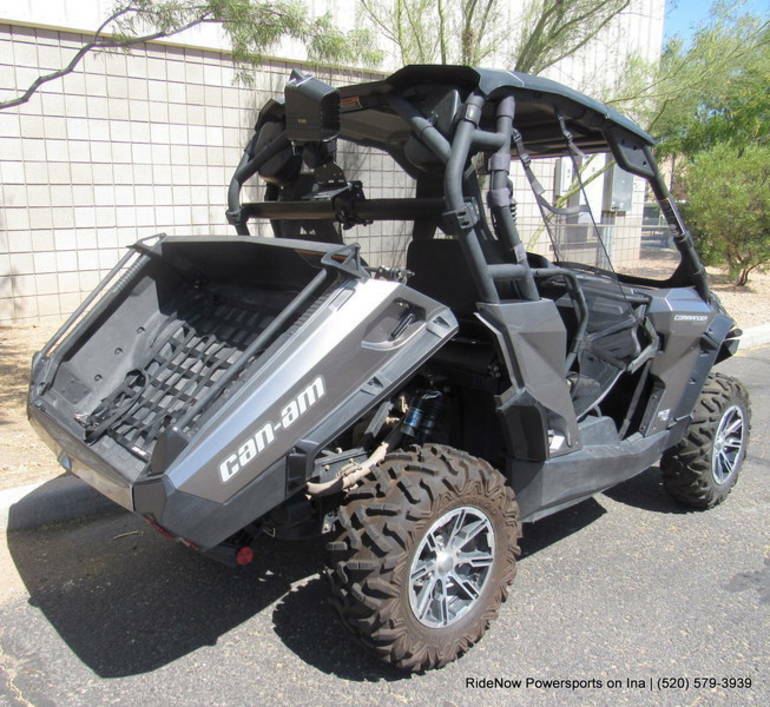 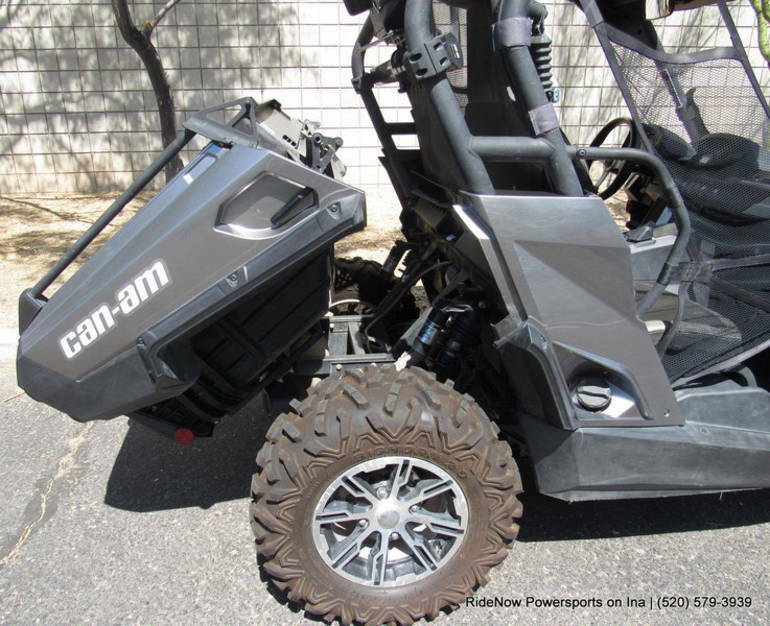 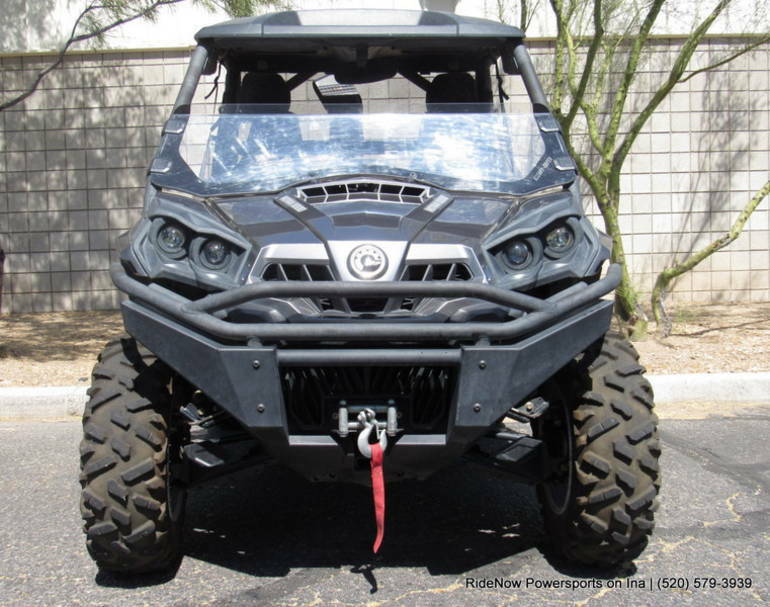 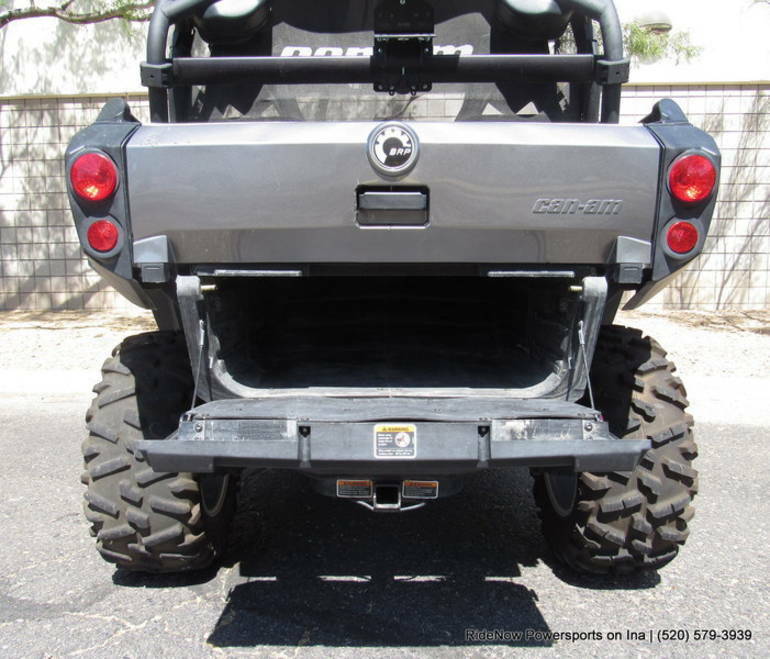 All Can-Am pictures are kind of Can-Am HD motorcycles picture was taken, including motor fuel gauge, engine, engine mounts, tires, fuel tank, the car handles, lights and so on, 2012 Can-Am Commander Limited 1000 UTV/Utility full-screen viewing,2012 Can-Am Motorcycles today Price: $14,990.